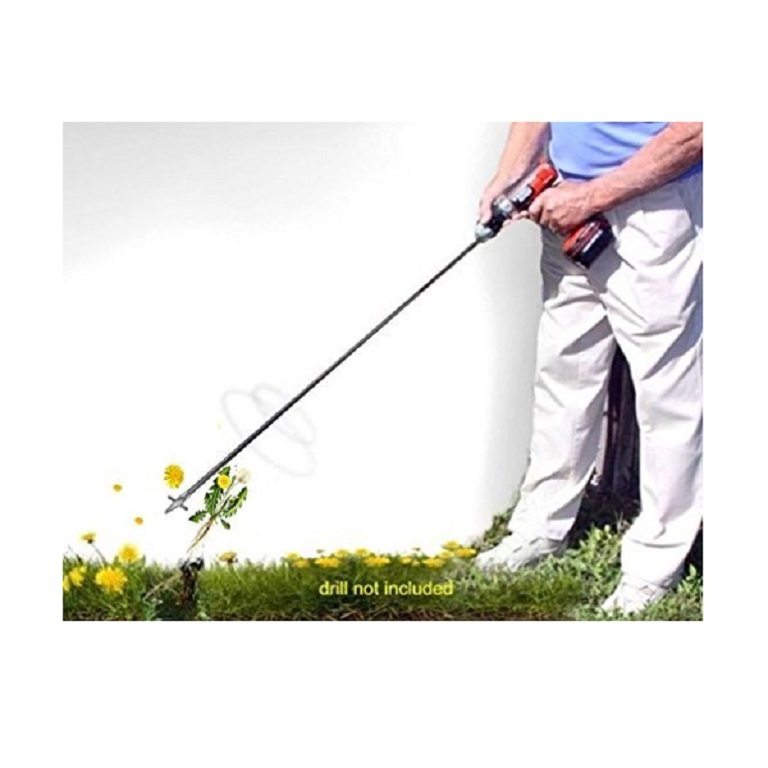 The Weed Spinner Long Garden Weeder is an innovative weed removal tool that attaches to a hand drill to easily remove weeds and their roots in one whirling motion. 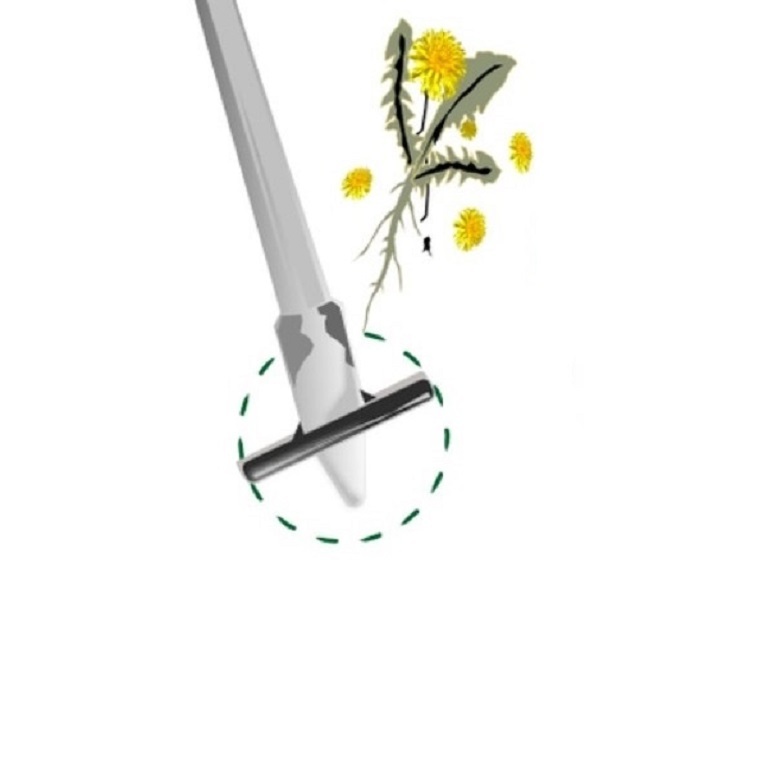 People with arthritis will find this easy to use weeding tool delivers fast results without kneeling, bending, or digging. 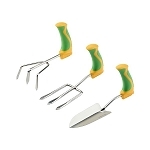 The Weed Spinner Long Garden Weeder is designed to attach to a hand drill to easily spin out weeds, roots and all. 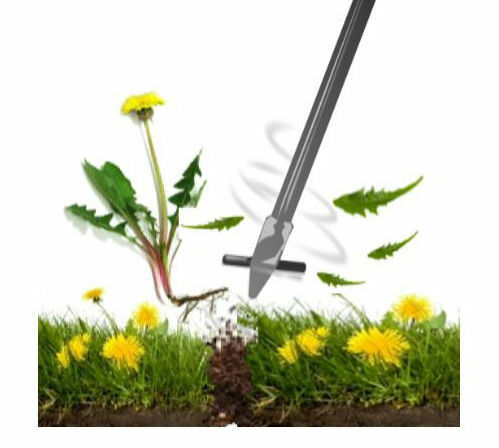 The entire root of tap root weeds, including seedlings, thistles, and dandelions is eliminated. The part of the long tool that goes in the drill features 3 flat surfaces to stay firmly in the chuck. 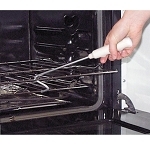 The pointed end easily pierces hard or clay soils, and the tines are securely welded to the main shaft. 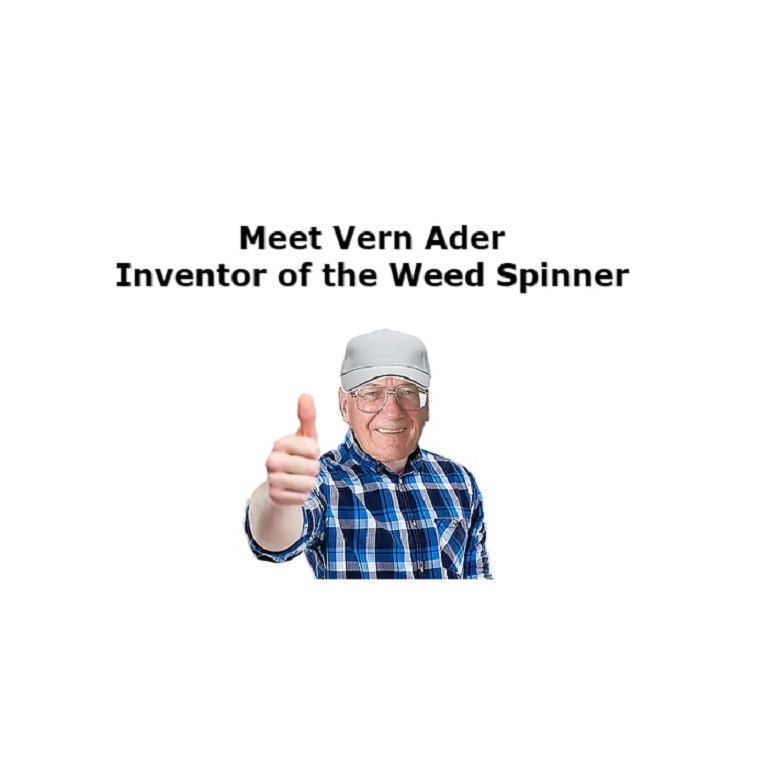 Place the pointed tip on the ground at a slight angle next to the weed’s main stalk or center, then pull the drill’s trigger for a few seconds and push down slightly. 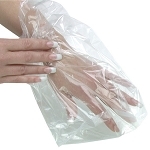 The durable weed removal tool will pull the roots out along with the weed, leaving a small (less than 2 inch) hole. 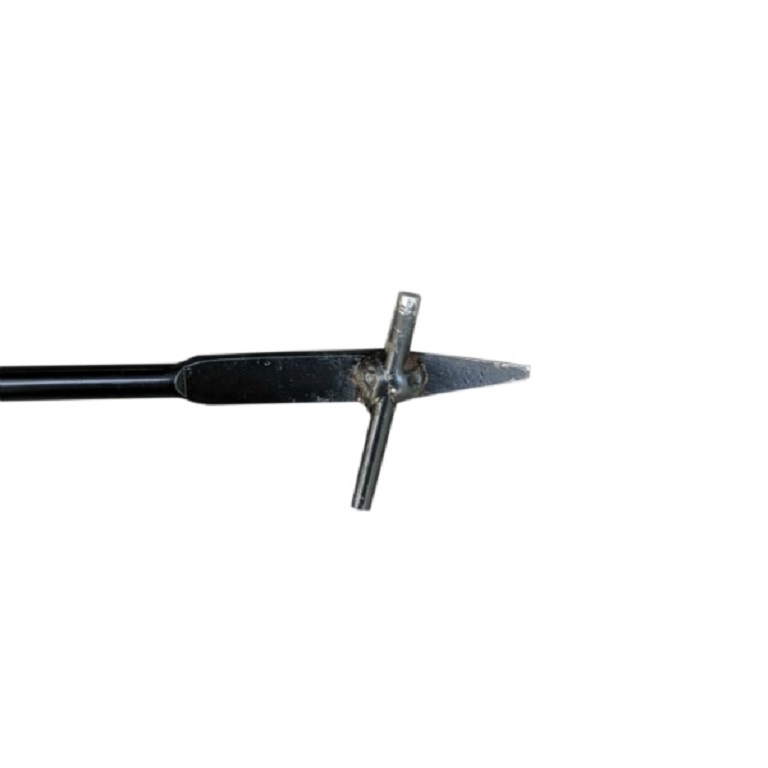 Invented and patented by a retired teacher and gardener, the long handle weeder takes the work out of weeding in one spinning motion. 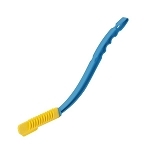 Users with arthritis who have difficulty kneeling or bending will find the Weed Spinner Long Garden Weeder easy to use for gardening.